The sale of Westminster is under review by the Office of the Attorney General of New Jersey. 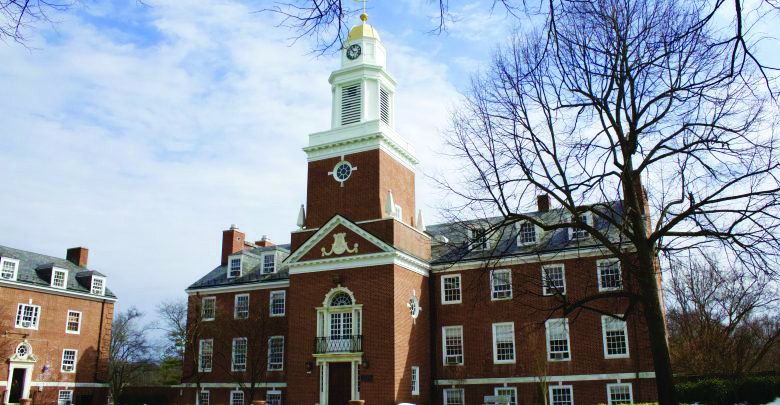 A previously private sale agreement between Rider and Kaiwen Education for Westminster Choir College (WCC) emerged on March 25 and stoked outrage from those opposing the sale because of a clause that would allow Kaiwen to discontinue the operation of the institution. Public statements from Rider President Gregory Dell’Omo, the university and other clauses within the agreement hold that Kaiwen must operate WCC for at least 10 years and substantially maintain the academic programs currently offered at WCC for at least five years. The Rider University Chapter of American Association of University Professors (AAUP) released a statement on March 25 criticizing the sale agreement and expressing deep concern about the previously-secret clause in the document. “[The AAUP] expressed shock and outrage today on learning that the secret Purchase and Sale Agreement between Rider University and the Buyer, Kaiwen Education, would allow the Buyer to close Westminster Choir College immediately following a completed sale,” said the statement posted to its official website. A statement issued to The Rider News by the university refuted the idea that the agreement allows Kaiwen to discontinue WCC at any time. The 1991 agreement contained strikingly similar language to the clause in the recent agreement that has caused controversy. “Accordingly, the parties agree that, notwithstanding anything to the contrary in this Agreement, Rider shall not be obligated to continue any specific programs of WCC, or to continue to operate or maintain the existing WCC campus, if it determines, in good faith, that such continued action would substantially impracticable or would substantially adversely affect the affiliated or merged institutions,” reads the 19-year-old agreement, available at Planet Princeton. Bruce Afran, attorney for the Westminster Foundation, which is the alumni and faculty group working to stop the sale, echoed concerns that Kaiwen would be able to close WCC in a press release on the foundation’s website on March 26. President of Rider’s AAUP chapter and assistant professor of political science Michael Brogan said he was not shocked when the agreement surfaced and said that nothing would surprise him at this point when it comes to the situation. “[This sale] becomes more and more complex the more that you read it and the more that you think about it,” said Brogan. The university continues to fight litigation regarding the sale of WCC and the AAUP expects to learn next month the outcome of its arbitration case filed against Rider. Additionally, the review of the transaction by the Attorney General of New Jersey is ongoing.